in Holland. 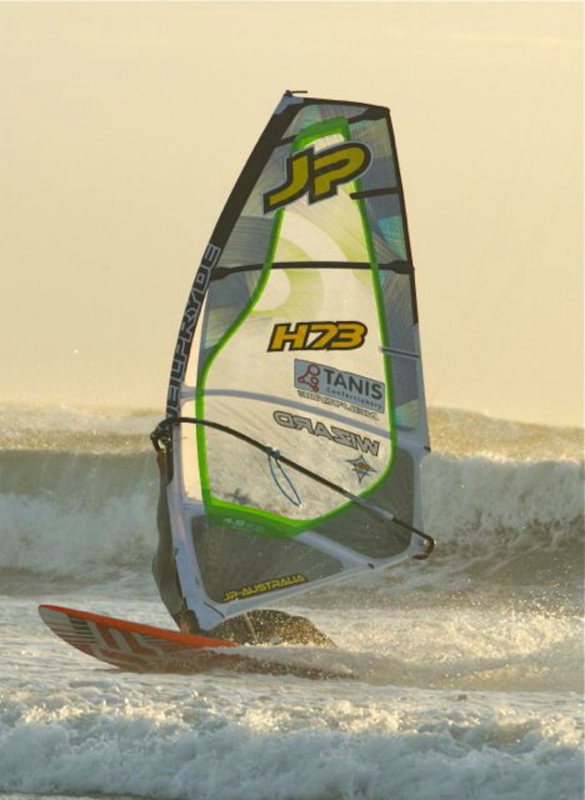 Trough-out there ambition and passion for the sports, Tanis Confectionery will support me to realize my dreams and goals in windsurfing. Therefor i’m very grateful, that this collaboration will continue for this season.